I finally got to meet my sweet friend Kirsten, from Sweet Tea LLC! 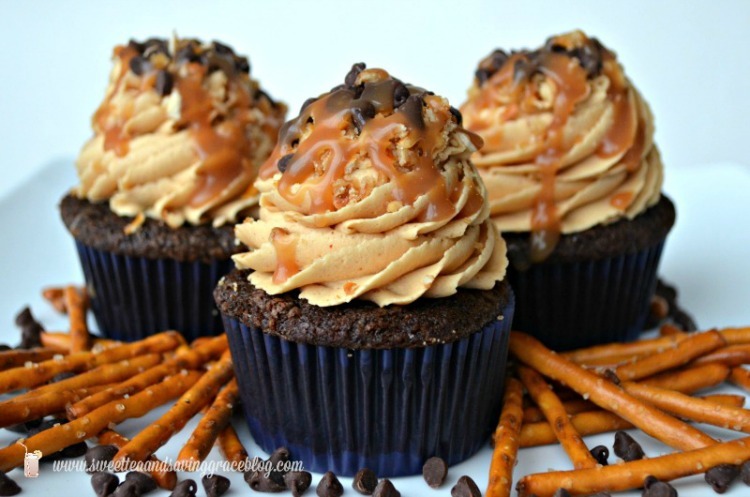 Of course I had to make my most pinned recipe EVER, Chocolate, Beer, & Pretzel Cupcakes. 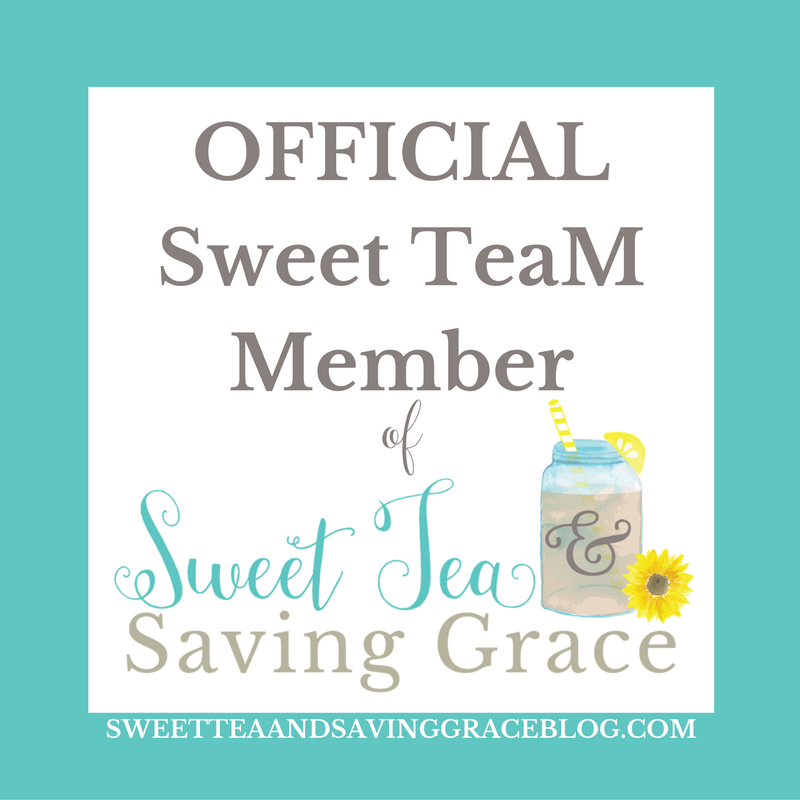 If you didn’t know already Sweet Tea and Saving Grace is pretty much where I got my feet wet blogging. 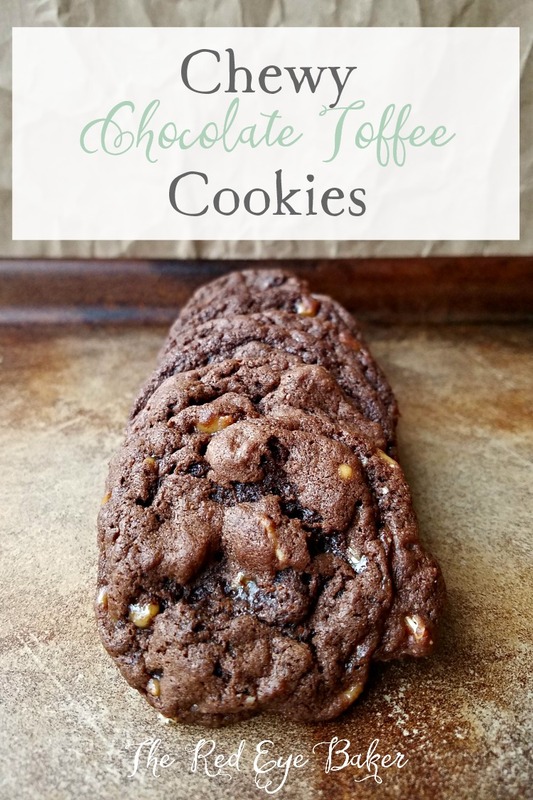 Kirsten and I struck up a conversation on Facebook over some cookies and the next thing I know she was inviting me to guest post on her blog. 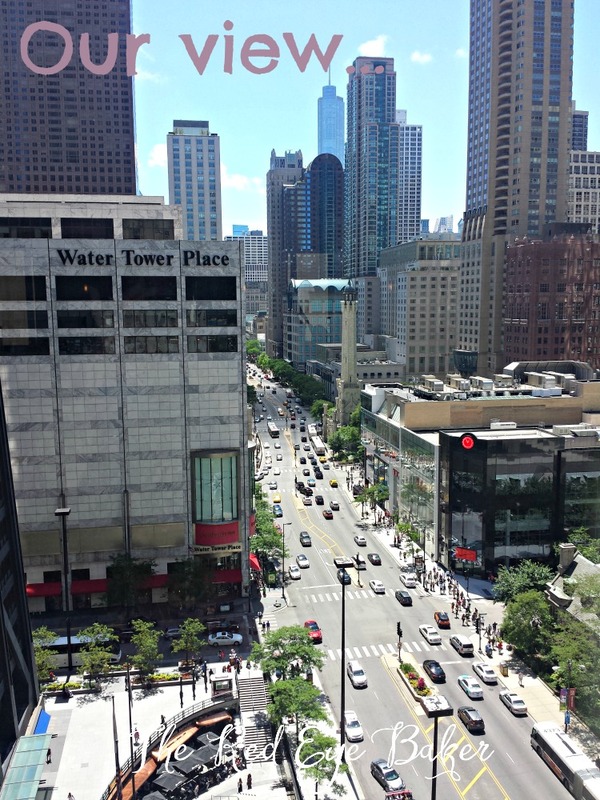 I was over the moon and the rest as they say is history. Before Kirsten’s arrival I was debating what I should bake for her. I asked her if she had any thoughts and she said, “You can’t go wrong with chocolate!” At that point it hit me that I should make my Chocolate, Beer, & Pretzel Cupcakes since it’s the MOST pinned recipe on her blog. I wrote it over a year ago and I feel like it’s the closest I will get to being famous. LOL They really are delicious! 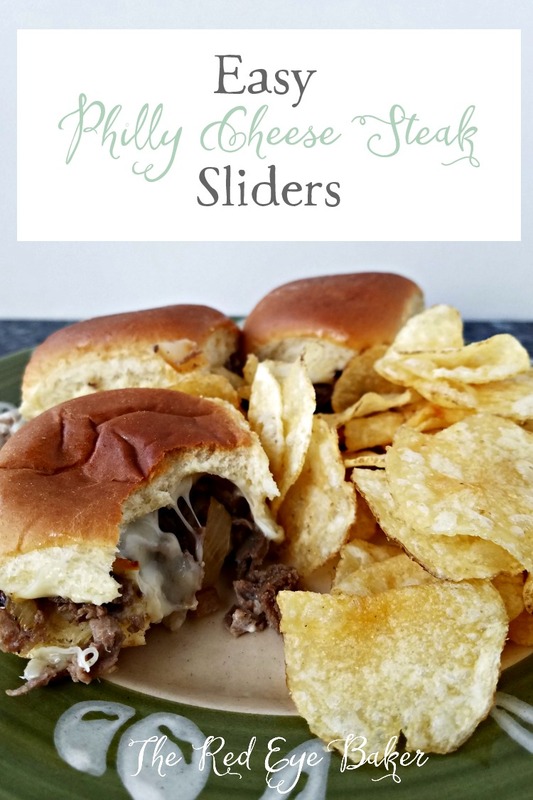 Every time I make some variation of this recipe no one is disappointed. 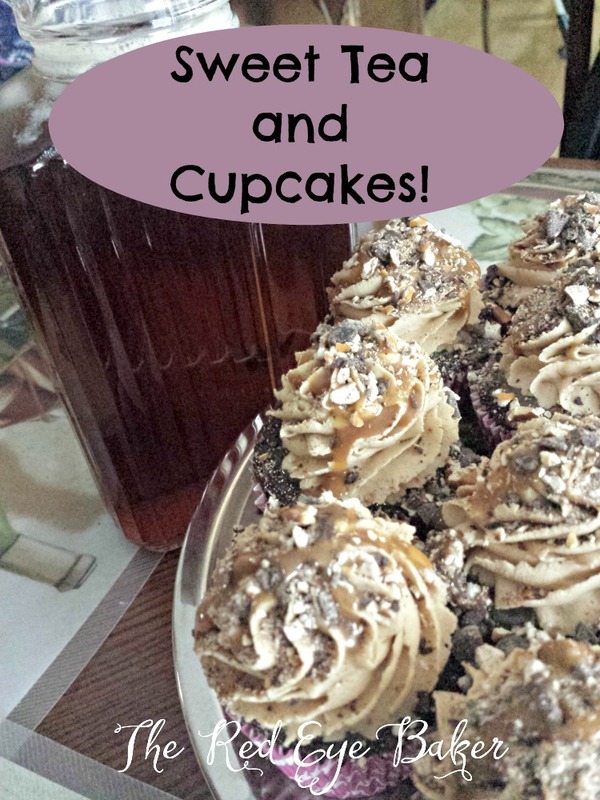 😉 And of course I had to make sweet tea for her to go with the cupcakes. 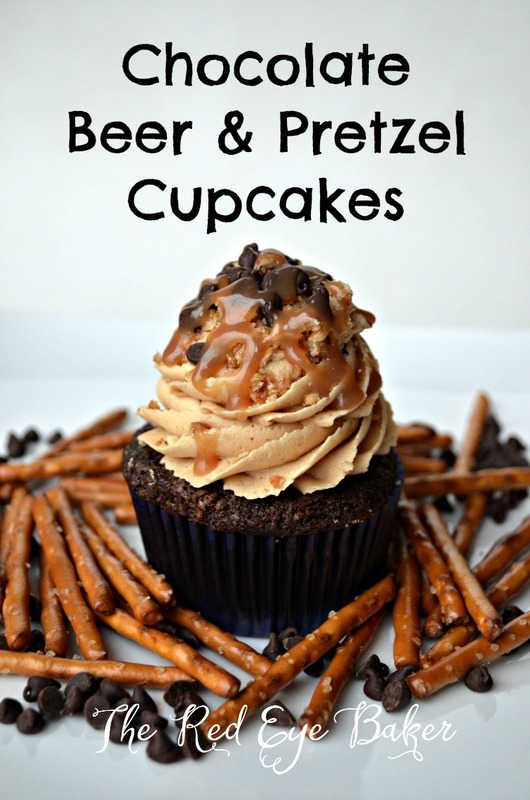 Just click HERE and you’ll be taken to the full post and recipe for Chocolate, Beer, & Pretzel Cupcakes. Those cupcakes and my sweet tea were the breakfast of champions. SO GOOD!!!!!!!!!! You are the sweetest woman ever. Love you bunches! So glad you got to come with me to SoFabU on the Road!